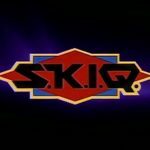 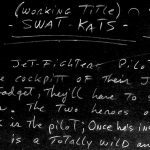 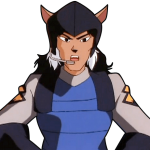 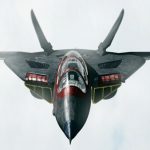 A rookie Enforcer officer who graduated the top of his class at the Enforcer Academy, the overeager Gray Taylor was partnered with Felina Feral on his first mission, serving as her chopper pilot.  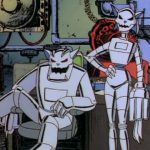 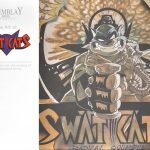 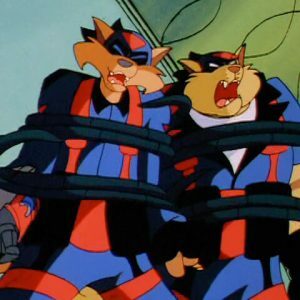 Detecting a silent alarm at Megakat Biochemical Labs, the two flew to the facility, where they discovered a surviving Dr. Harley Street and several escaped convicts he’d converted into half kat, kalf Ci-Kat-A like himself attempting to steal Super Katalyst 566. 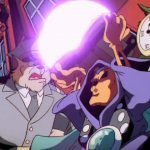 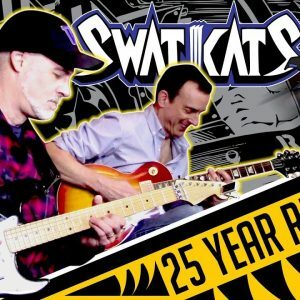 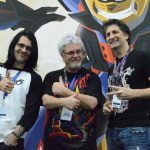 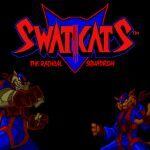 The SWAT Kats also showed up, and a battle inside the lab took place. 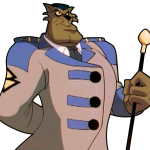 One of the converted prisoners partially bit Taylor, but the bite’s effect didn’t immediately register. 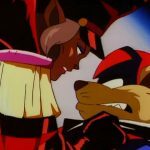 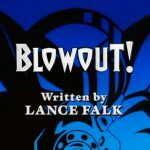 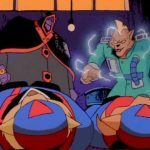 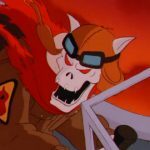 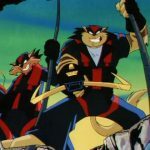 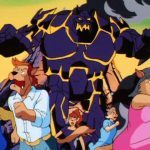 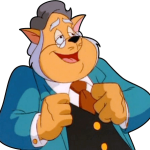 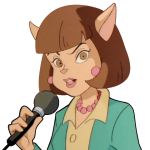 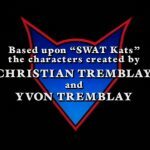 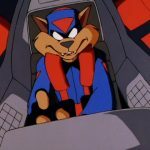 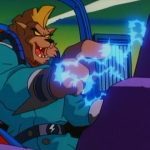 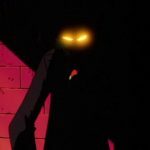 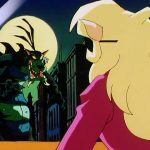 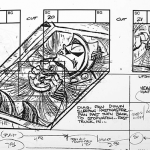 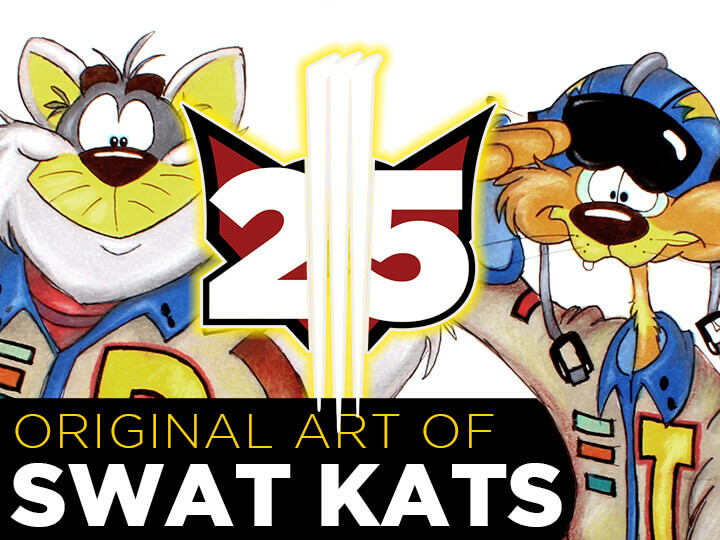 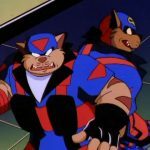 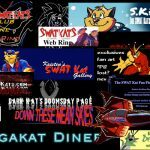 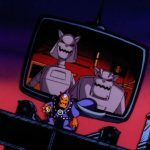 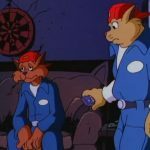 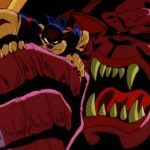 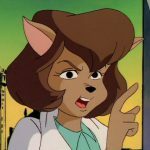 Only a few minutes later, as he and Felina were in their chopper pursuing Street alongside the SWAT Kats, did Taylor begin to experience the effects of the bite and turn into a Ci-Kat-A drone. 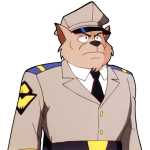 He immediately abandoned flying the chopper and attacked Felina. 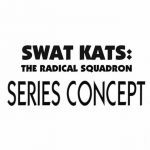 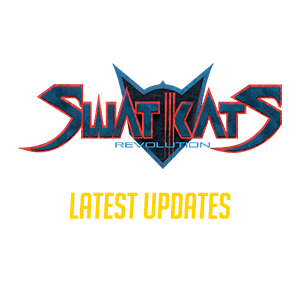 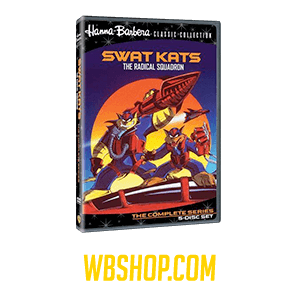 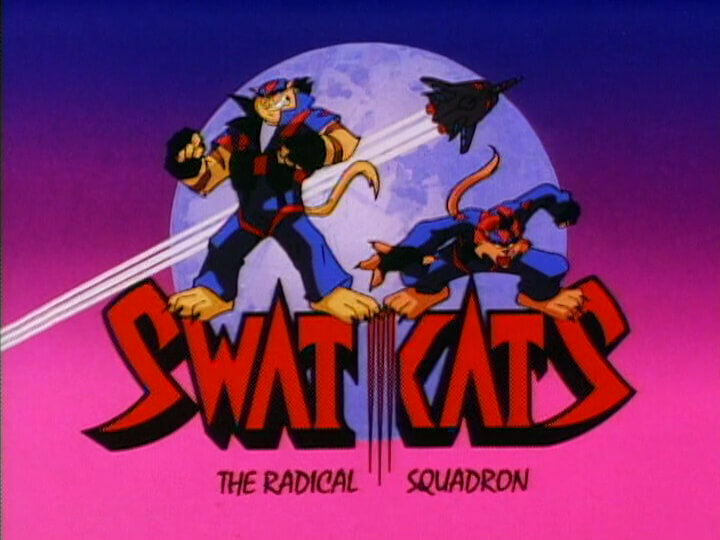 She was saved by the SWAT Kats using their Delta Bak Paks, while the pilotless chopper crashed with Taylor aboard. 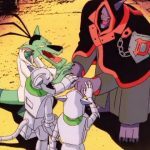 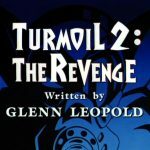 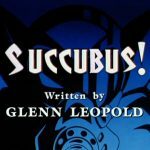 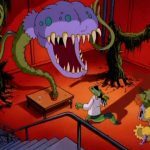 However, he survived and accompanied his “brothers” back to Street’s ally Dr. Viper’s lair in the swamp, where they were all doublecrossed by Viper, who used Super Katalyst S66 to mutate them further; while Street became an armored black beetle, the unfortunate Taylor and the convicts were turned into giant grub worms. 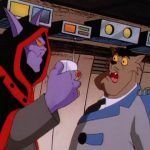 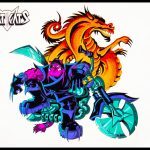 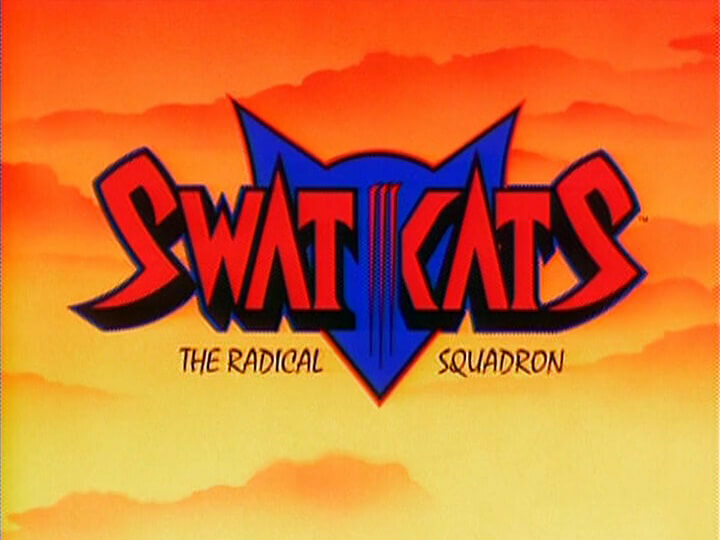 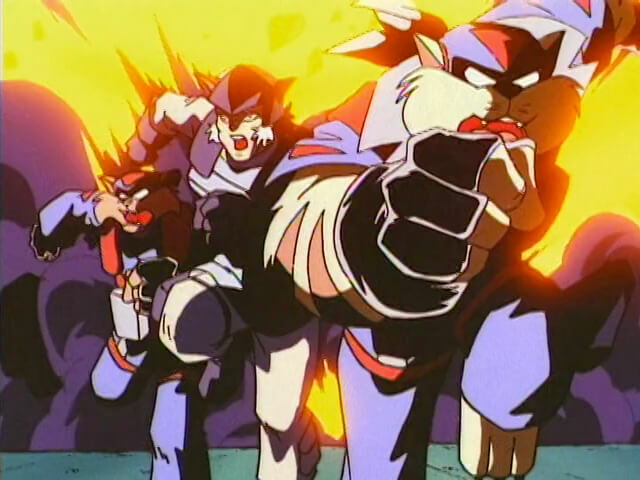 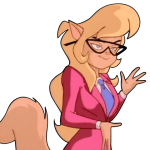 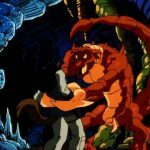 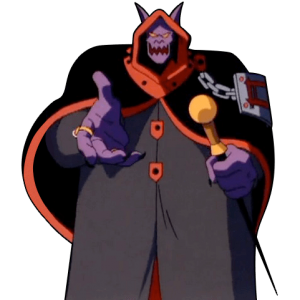 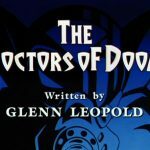 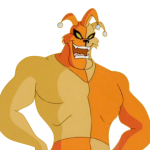 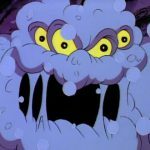 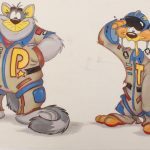 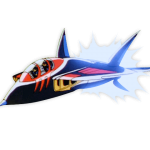 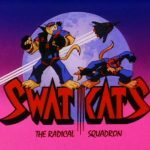 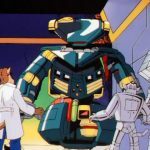 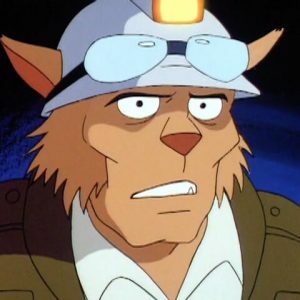 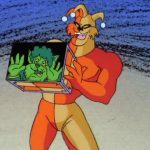 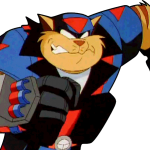 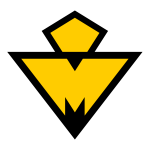 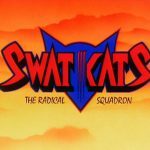 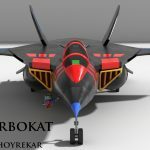 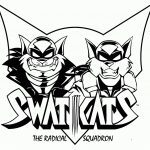 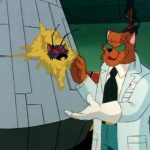 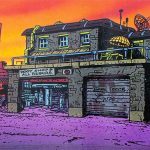 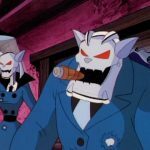 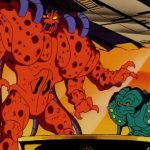 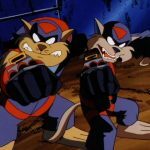 In this form, Taylor aided in Viper’s plan to make the Megakat Thermonuclear Plant’s reactor go critical, and along with his fellow mutated Ci-Kat-A, he drowned when the SWAT Kats flooded the building with water from Megakat Bay to cool the reactor down to preventing it from overheating.